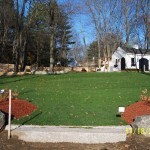 Residential landscape construction, MA Landscape ContractorDecorative Landscapes Inc. 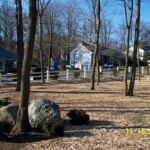 Decorative Landscapes is a full service design & build residential landscape construction company that has the capabilities to take even your hardest landscape challenges from conception to a finished product. Whether it’s a small enhancement or a total reconstruction Decorative Landscapes Inc. is a name you can trust to take you from designing an aesthetically appealing landscape, to use state of the art equipment and a dependable qualified staff that will exceed your expectations. 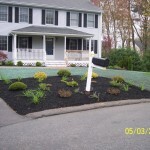 By hiring Decorative Landscapes Inc. as your landscape contractor you are guaranteed to work with an owner that will give you the attention to detail that you so deserve. If you have a hardscape project rest assured that an ICPI & NCMA Certified Installer will be installing your project right the 1st time. 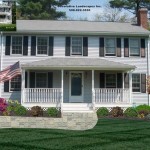 Please find below a few residential landscape projects that you can see from beginning to end. 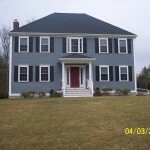 Click on the pictures to view more images.